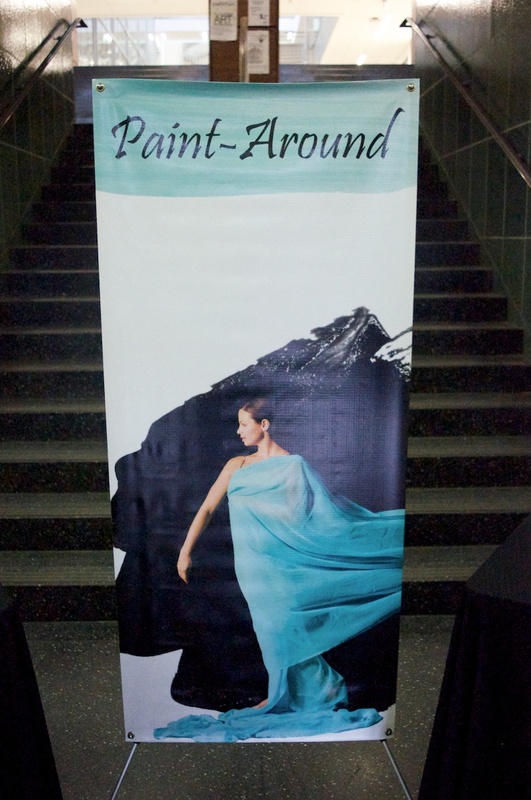 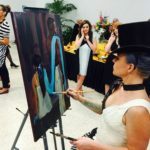 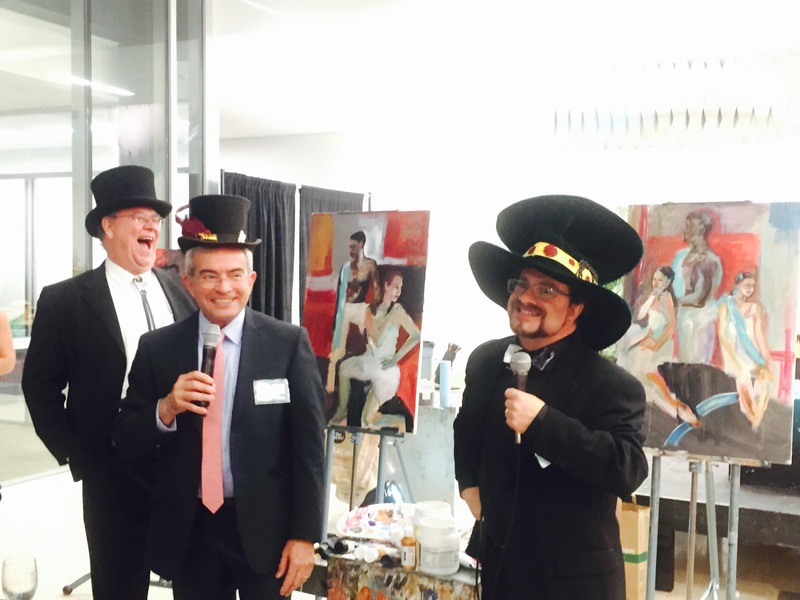 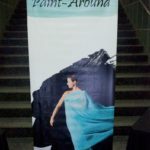 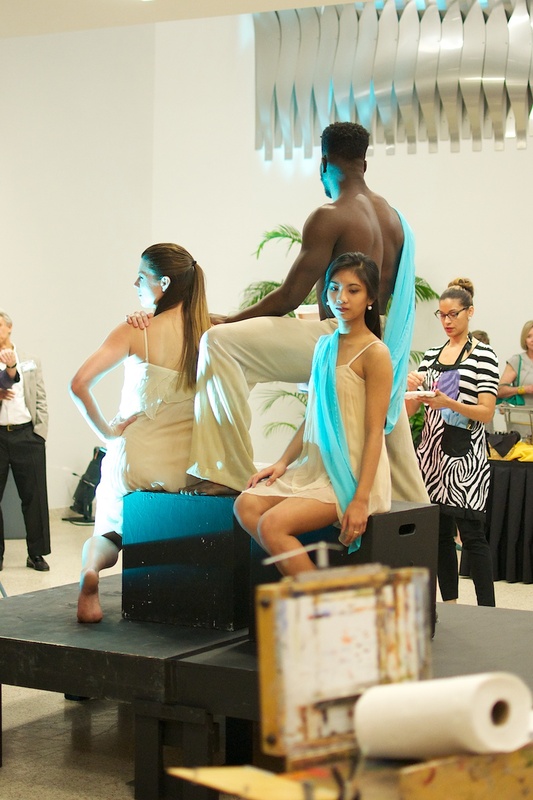 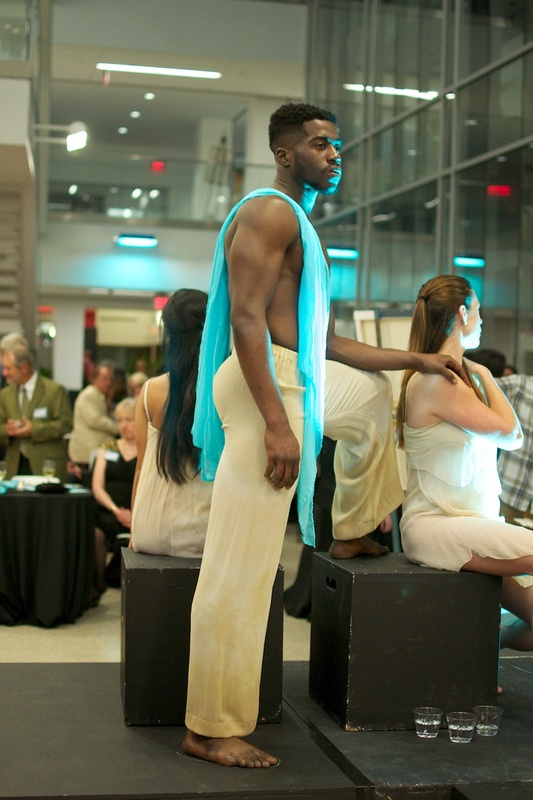 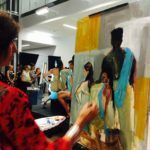 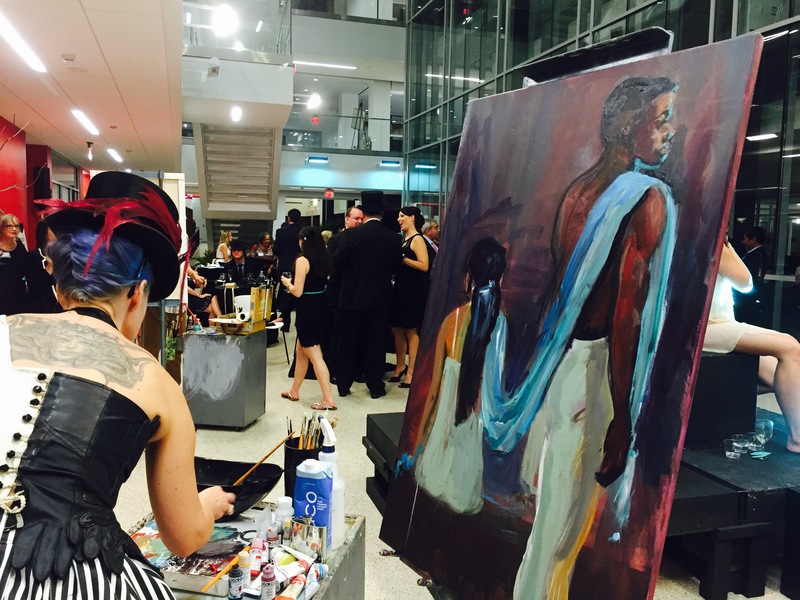 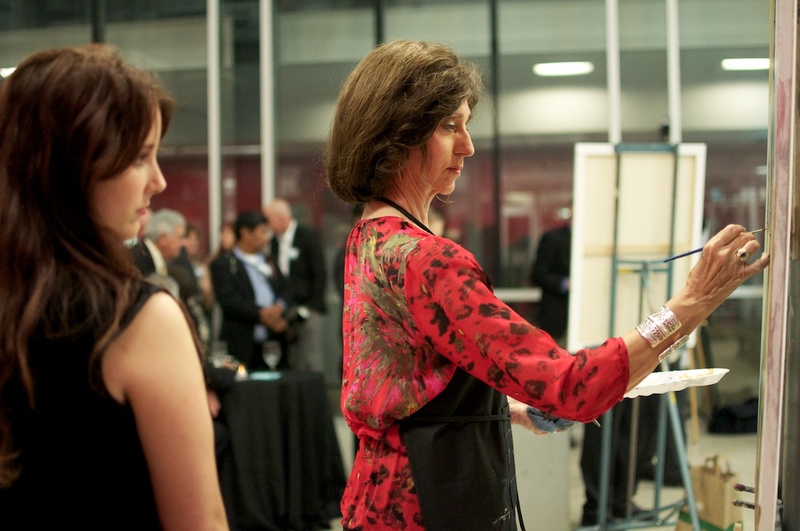 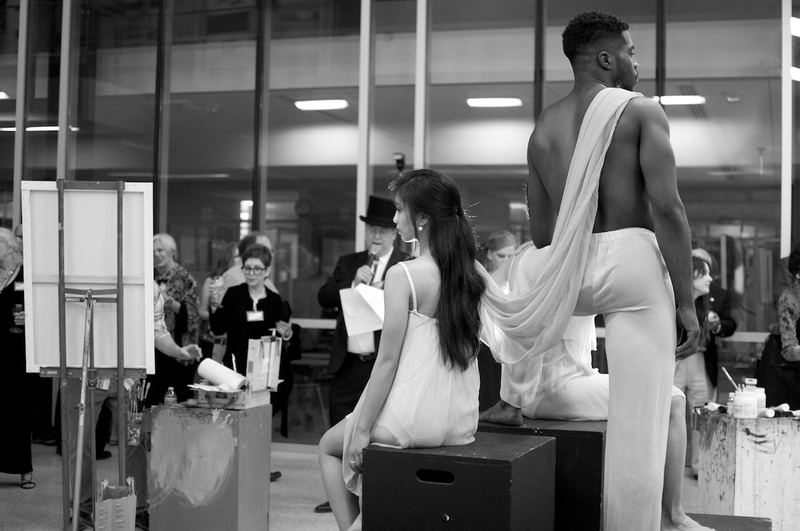 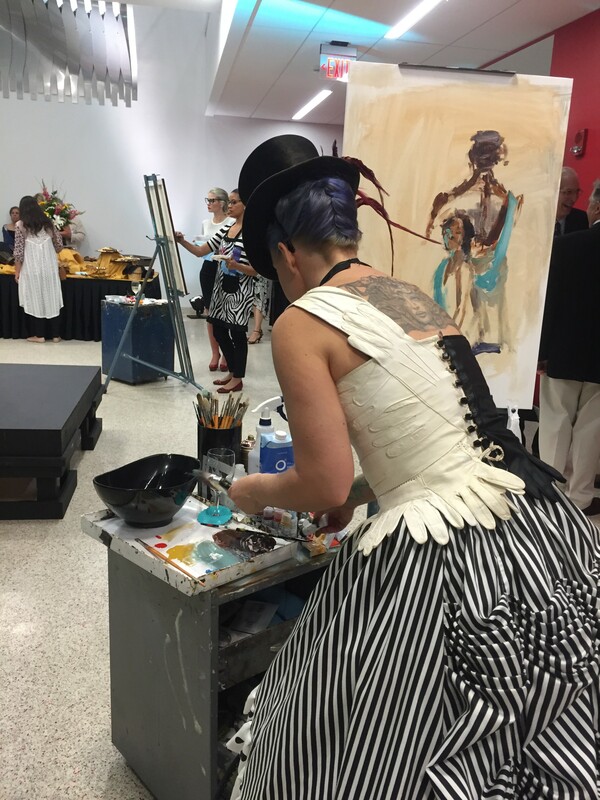 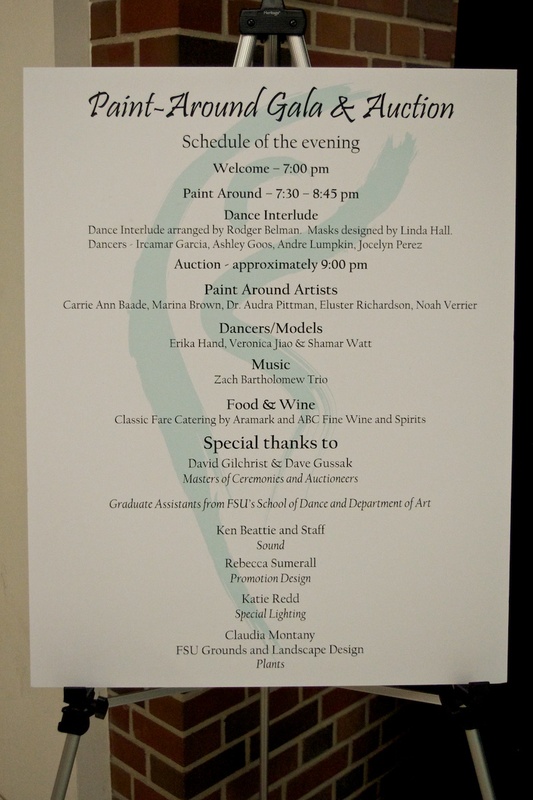 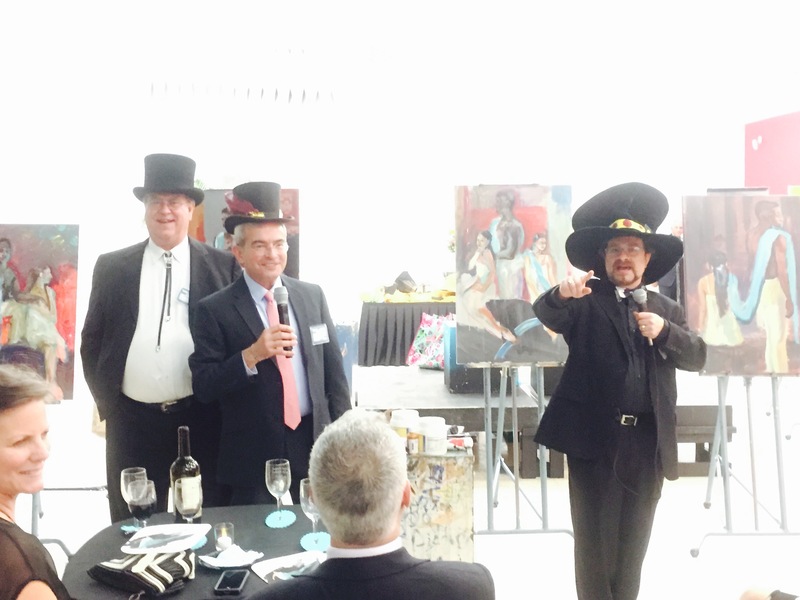 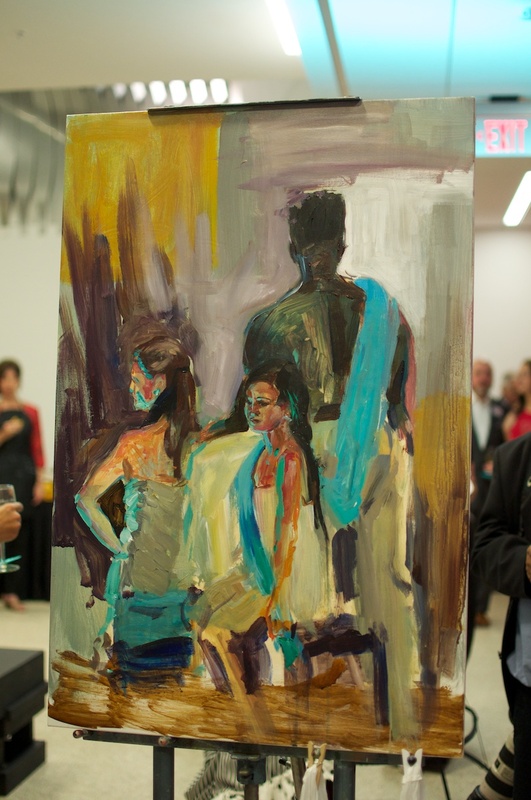 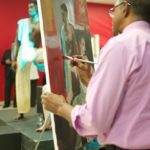 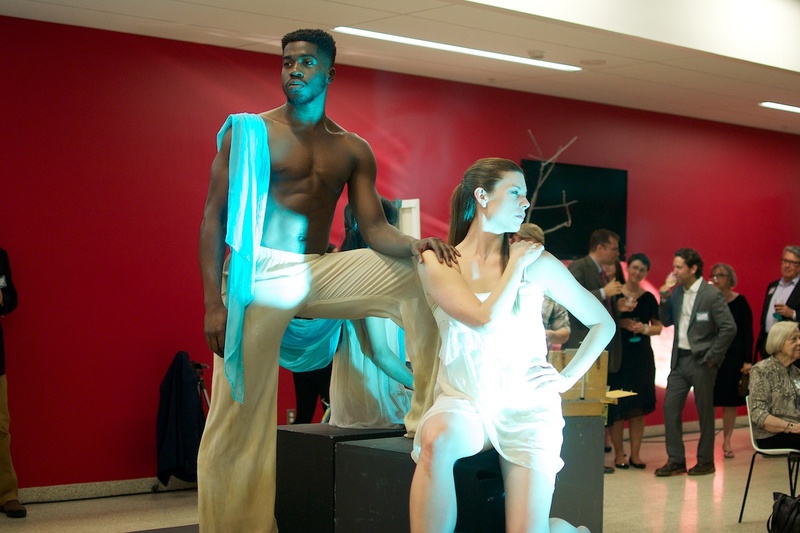 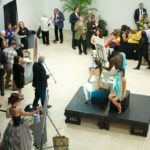 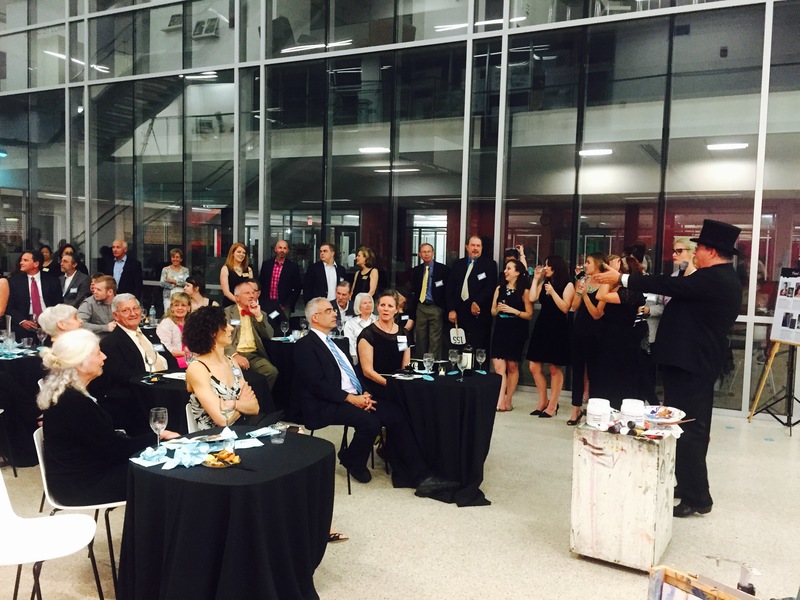 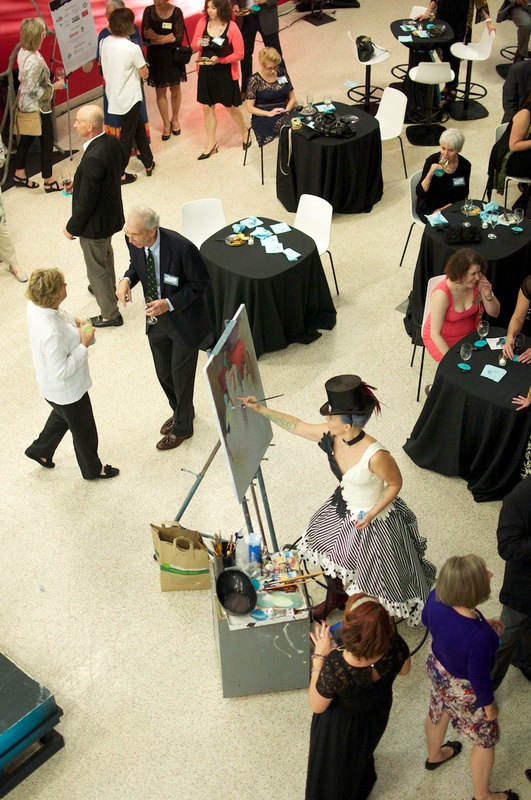 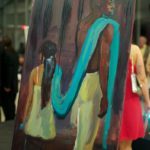 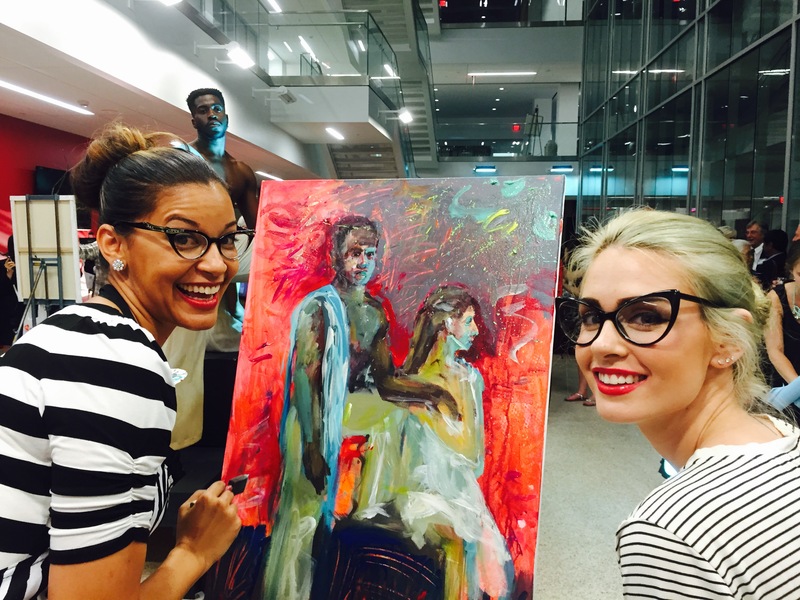 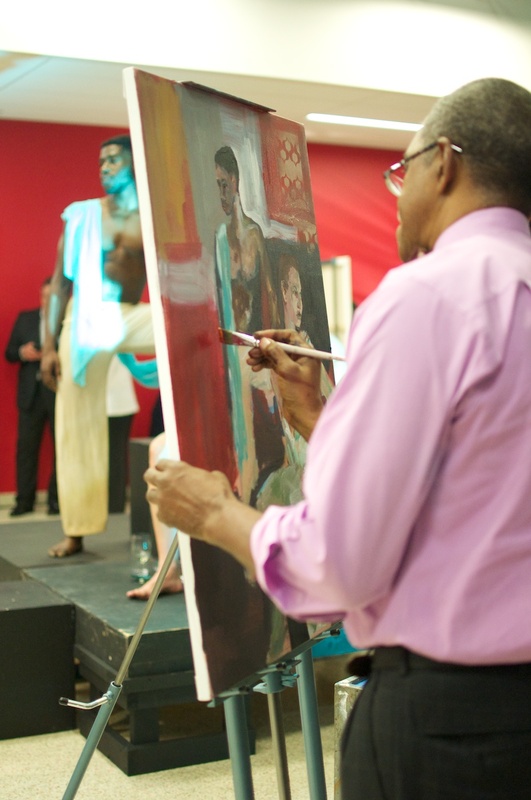 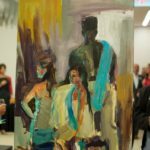 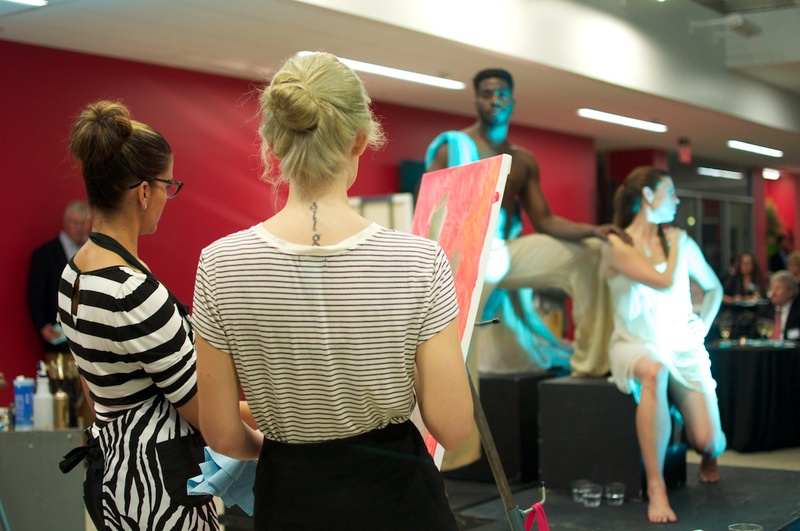 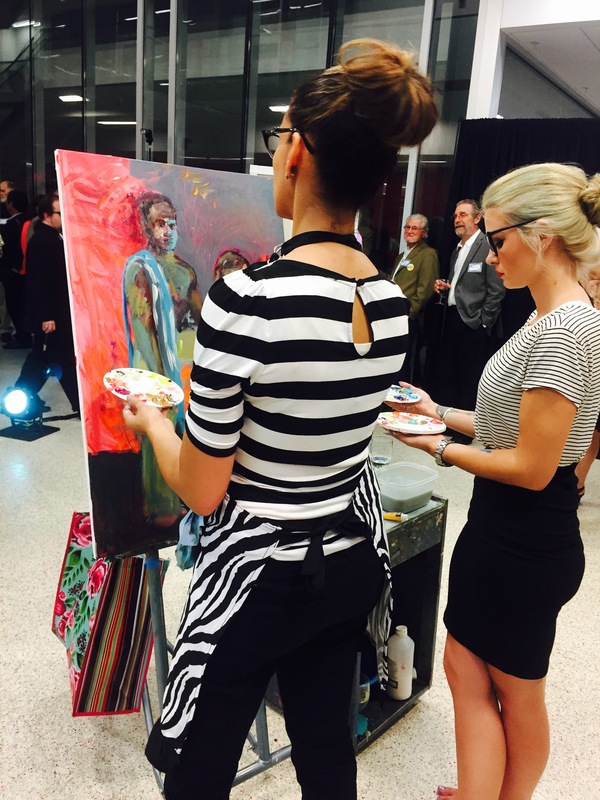 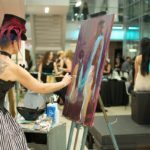 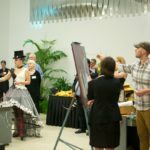 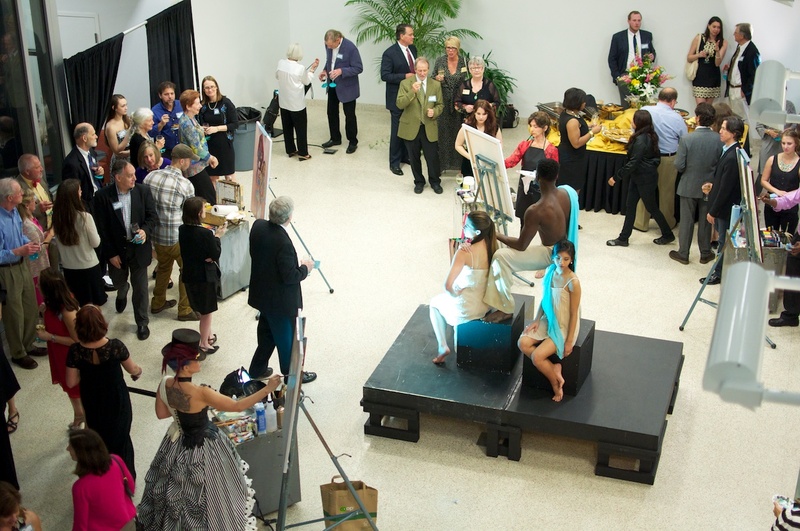 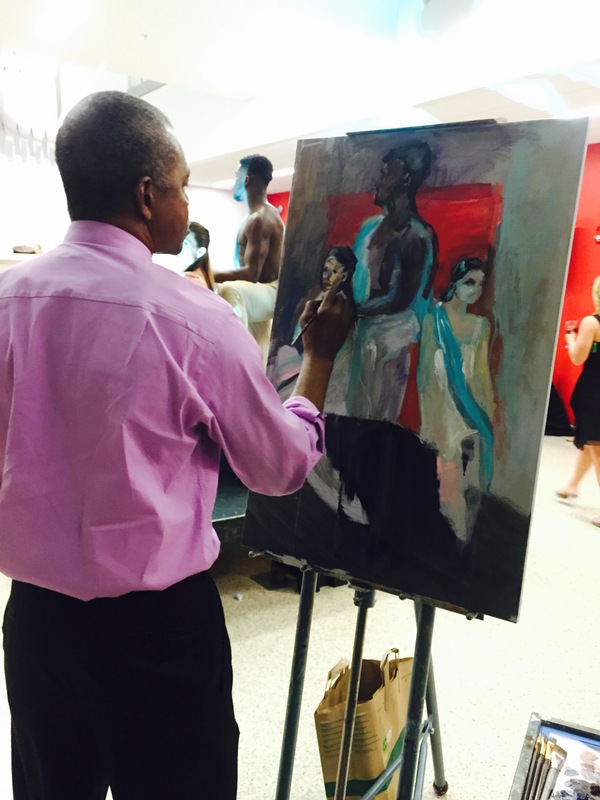 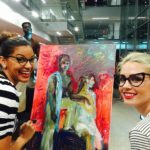 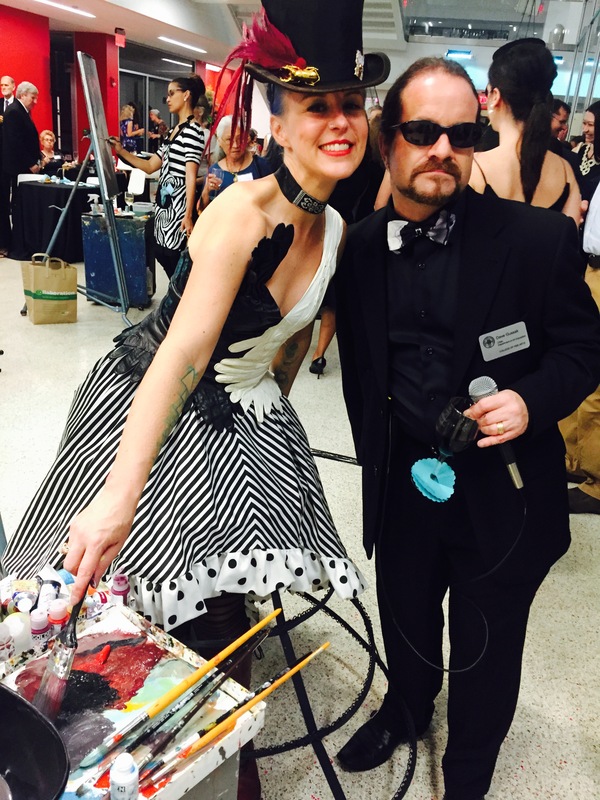 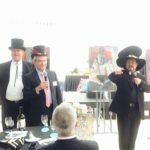 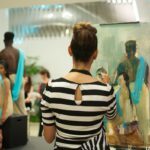 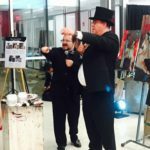 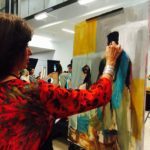 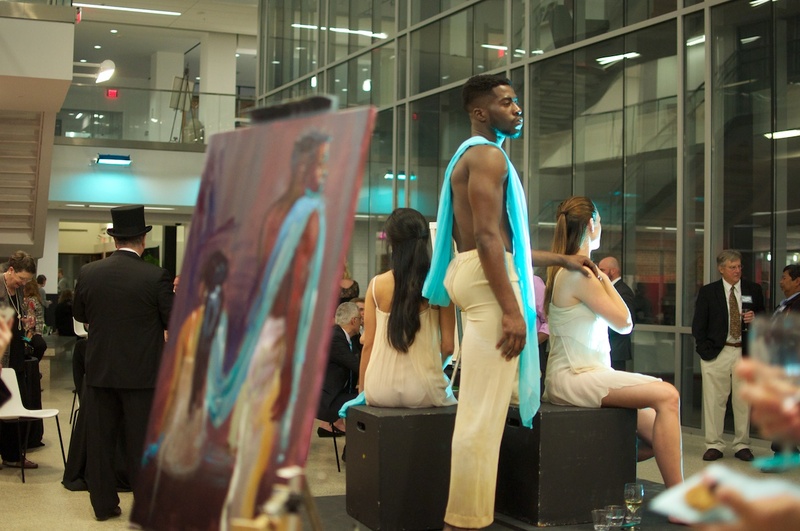 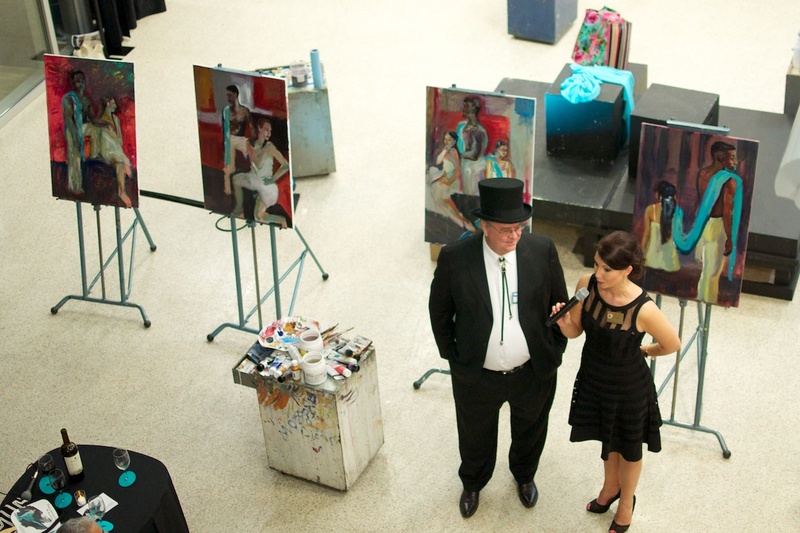 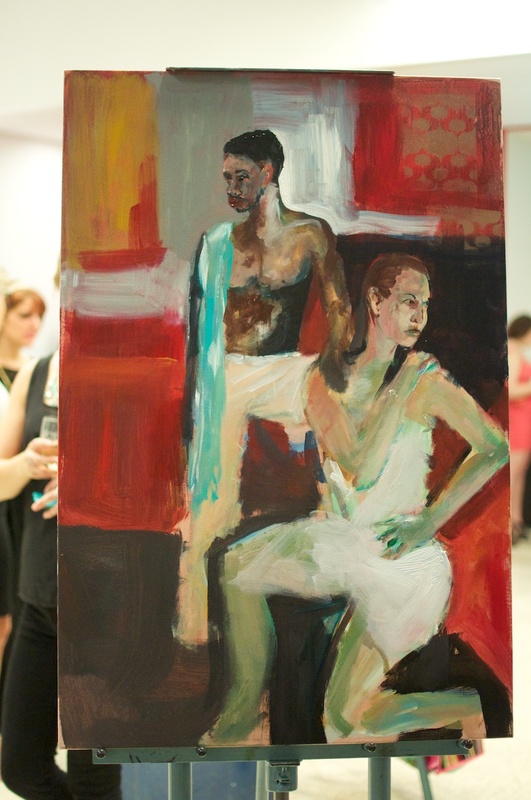 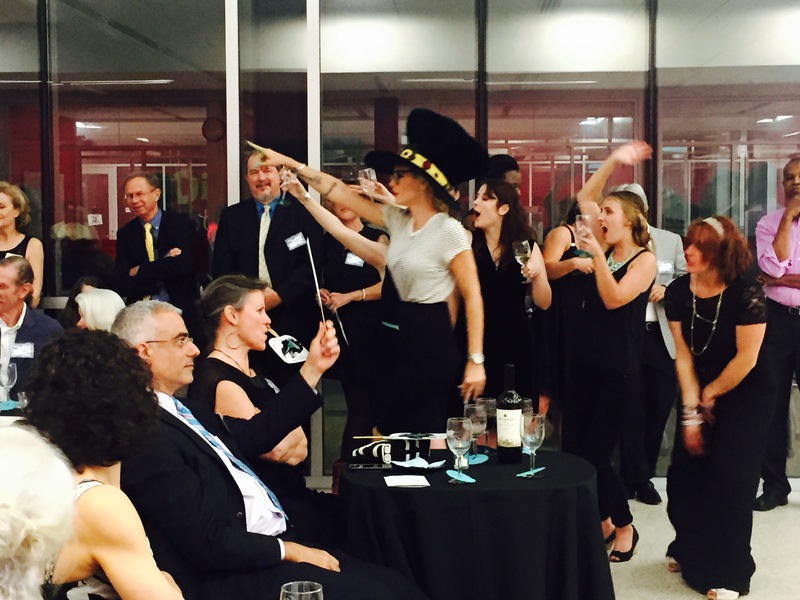 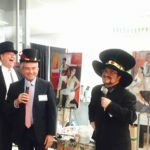 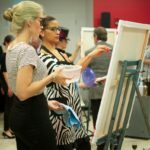 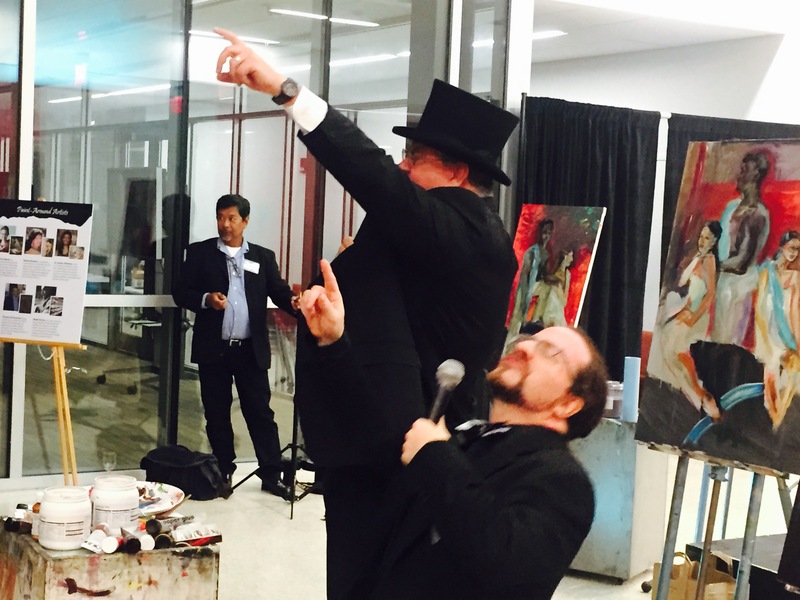 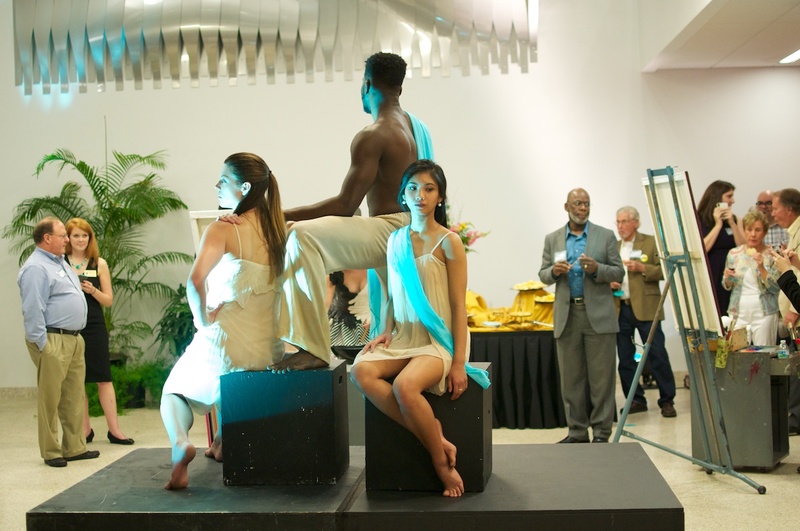 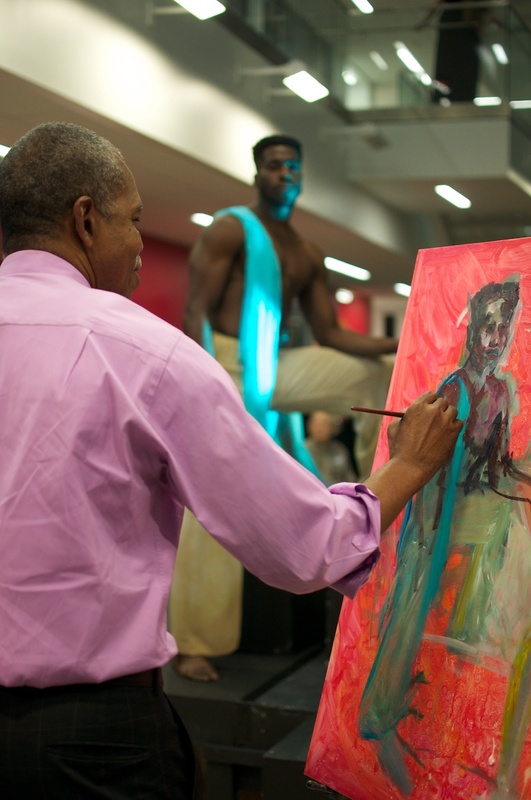 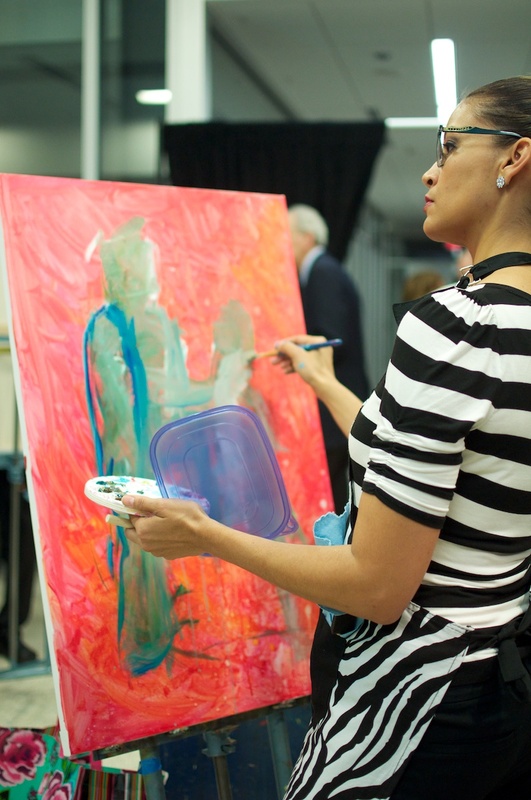 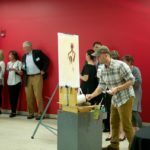 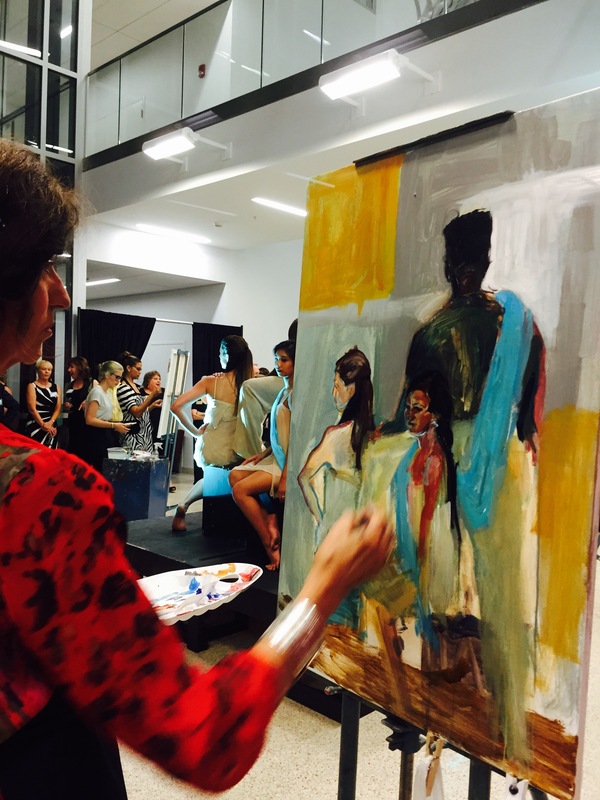 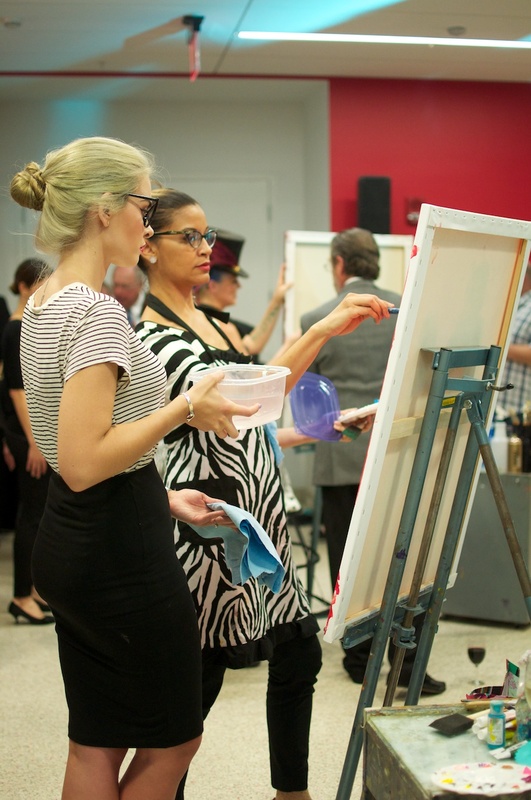 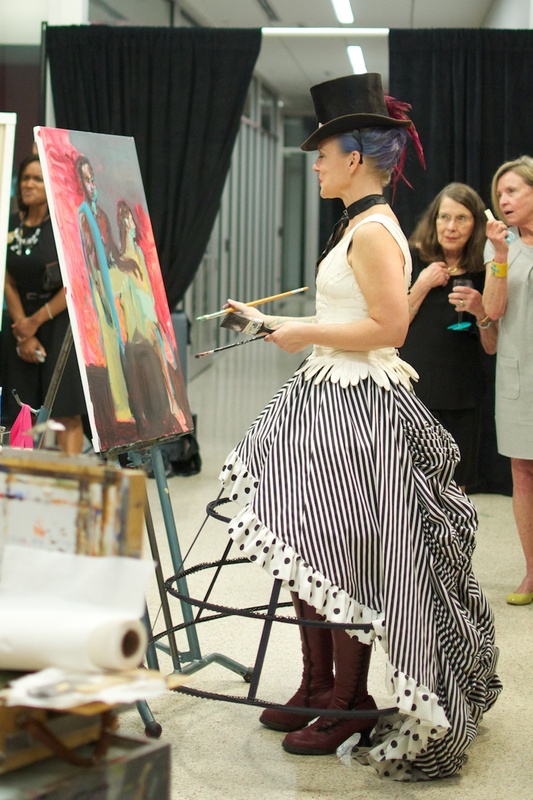 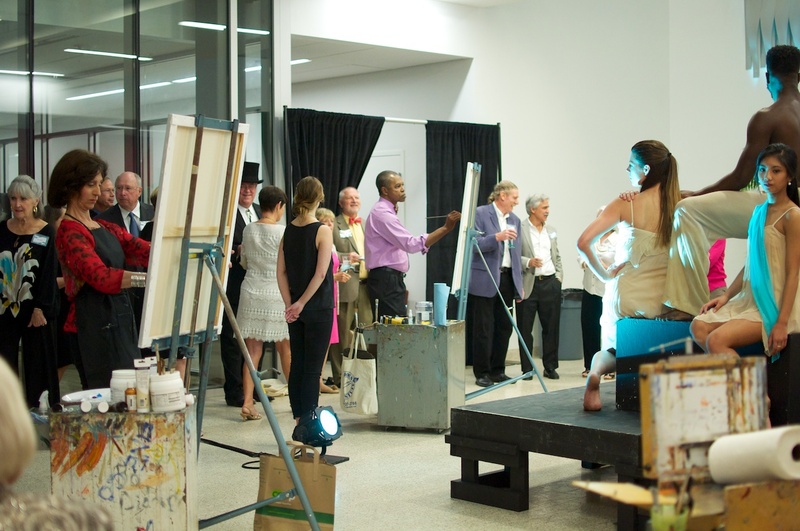 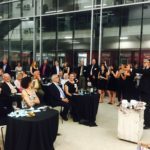 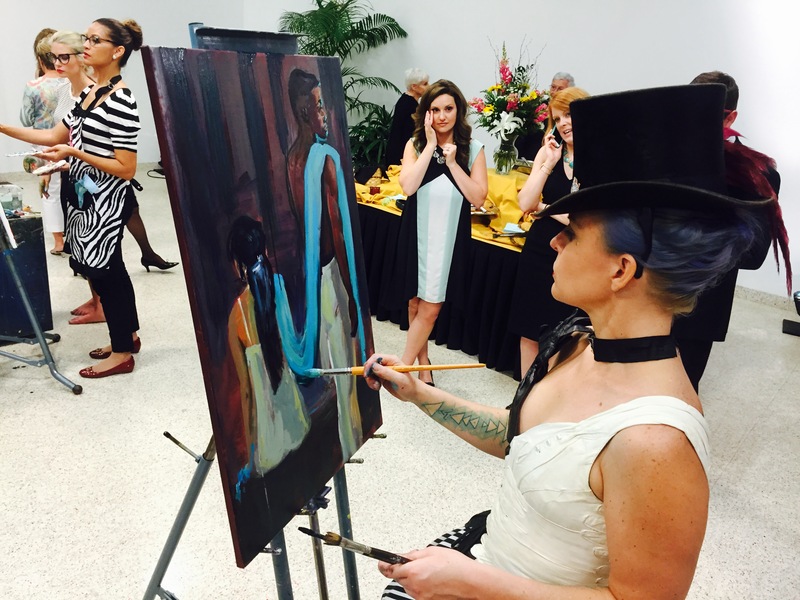 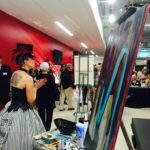 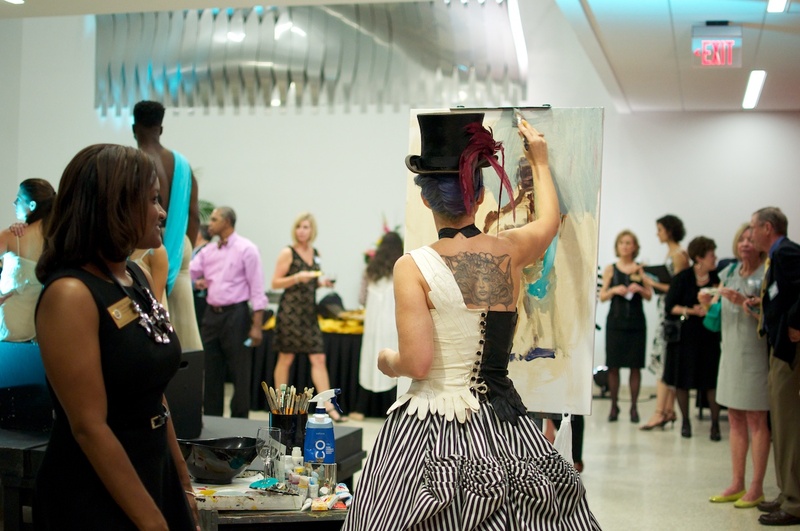 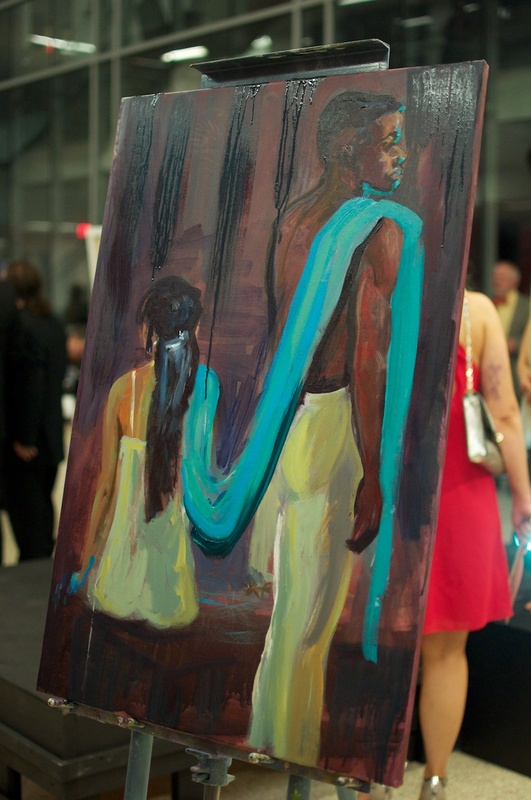 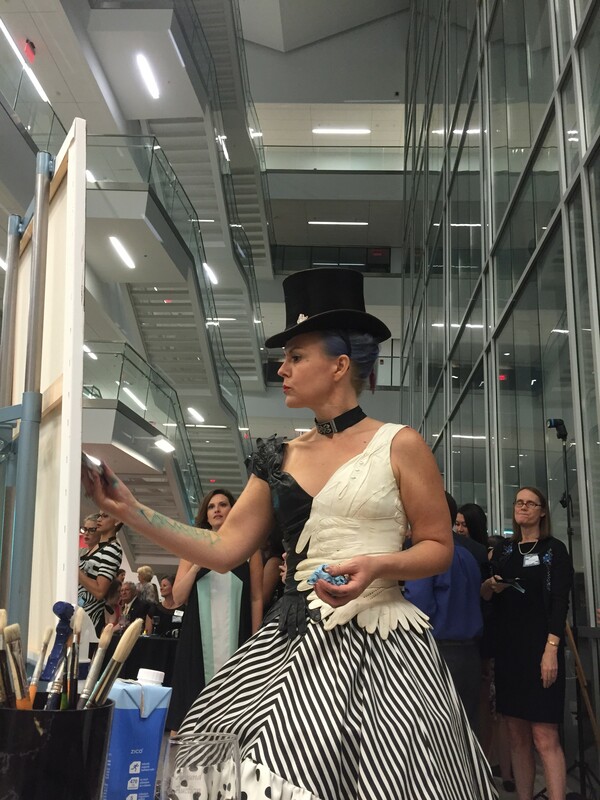 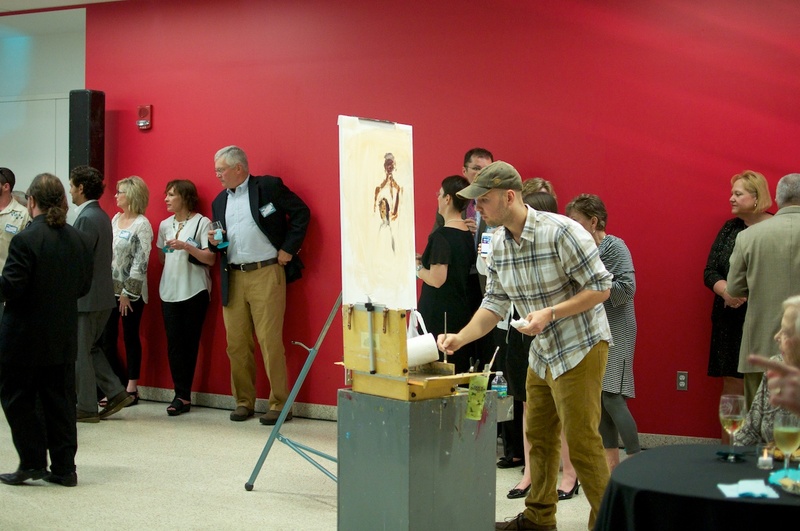 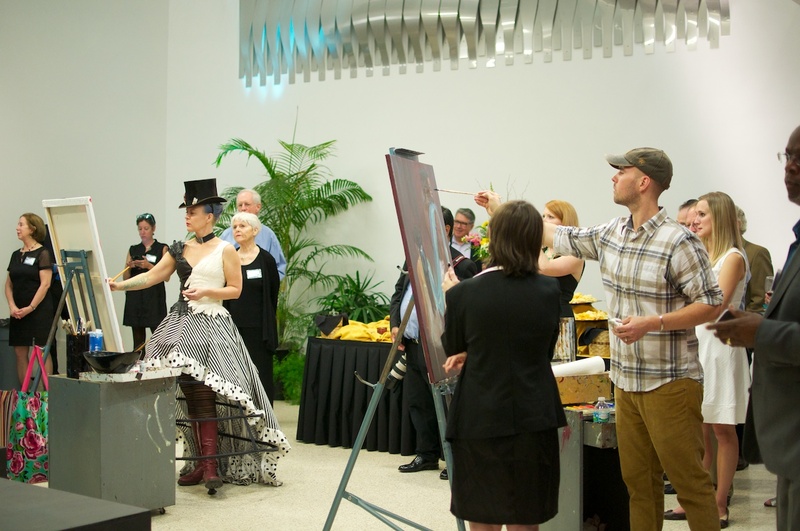 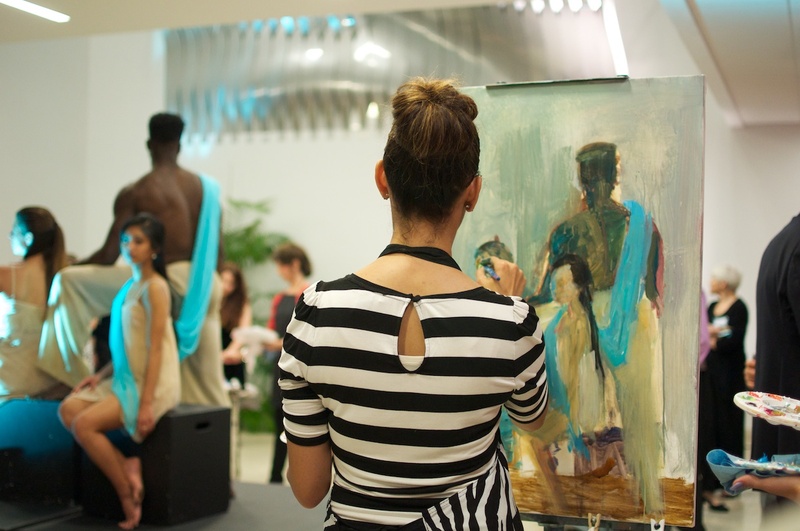 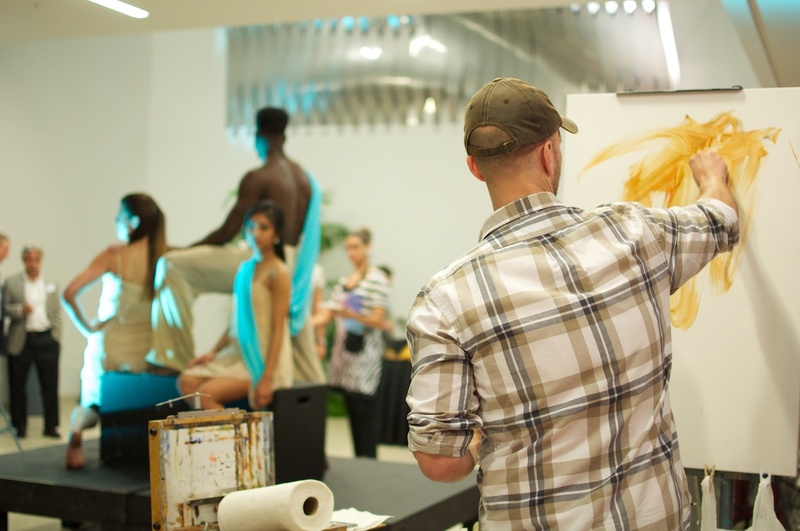 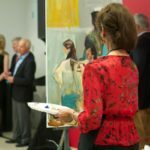 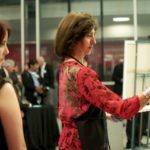 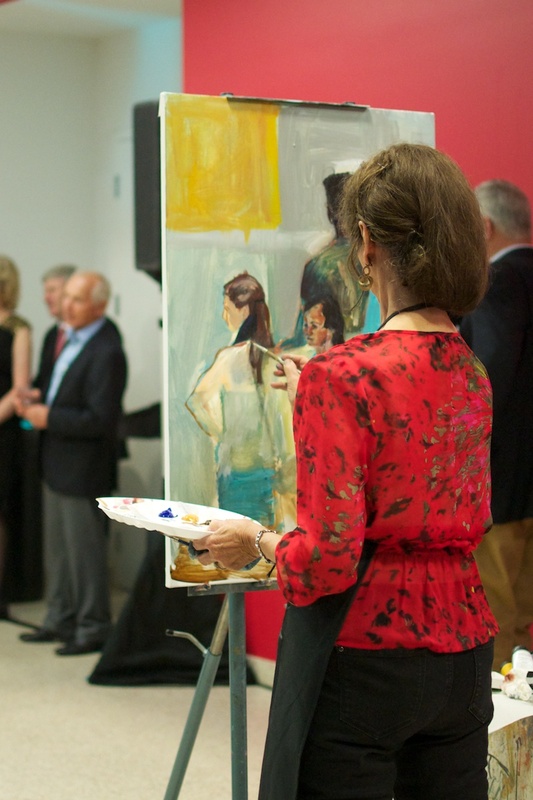 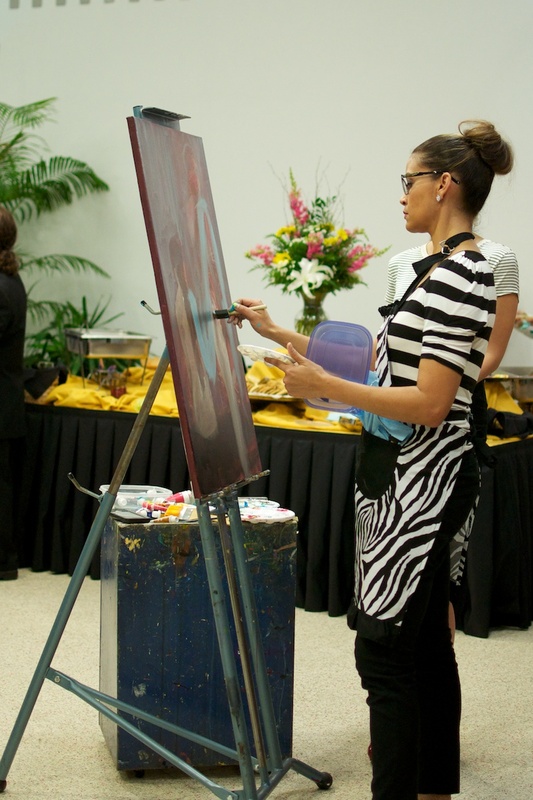 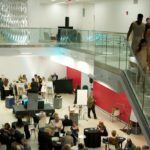 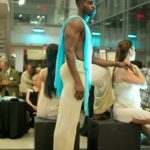 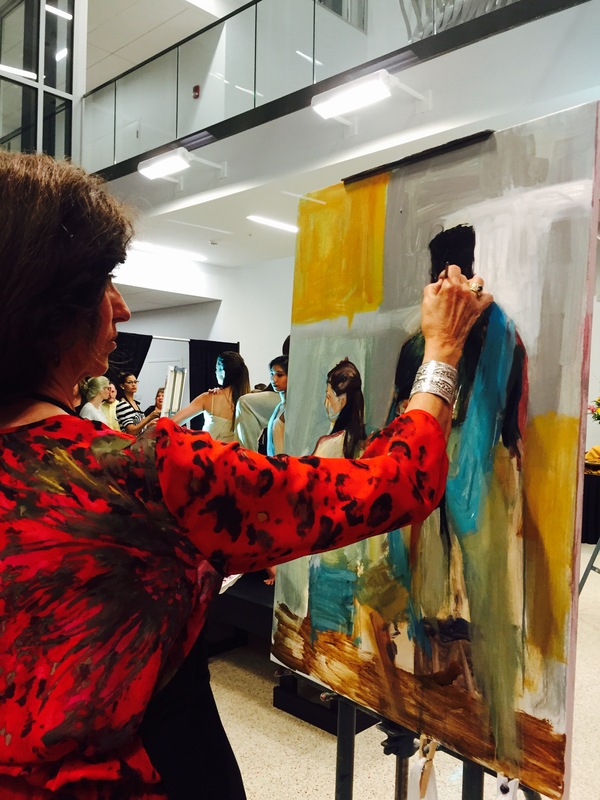 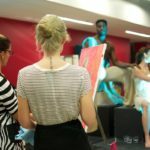 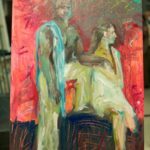 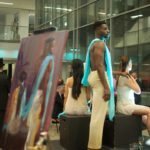 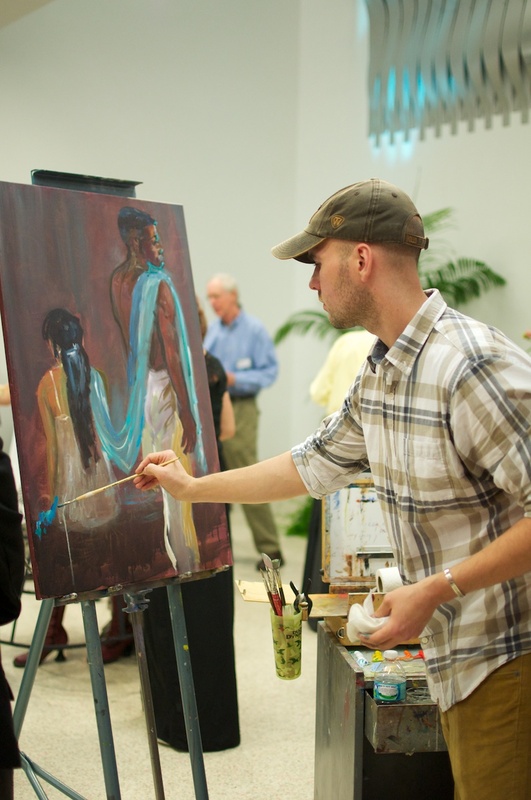 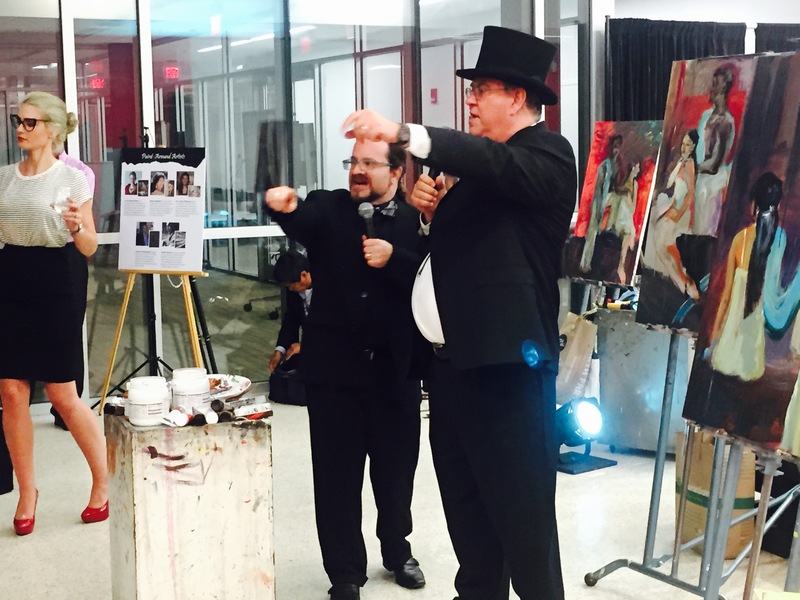 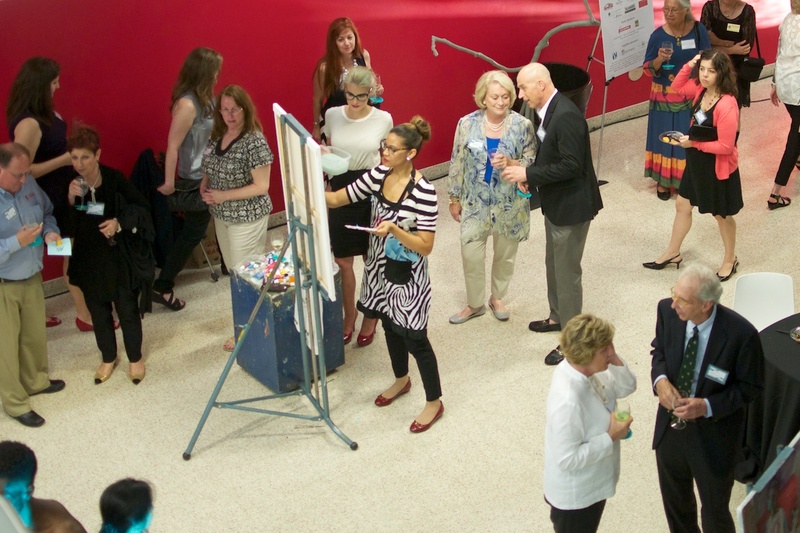 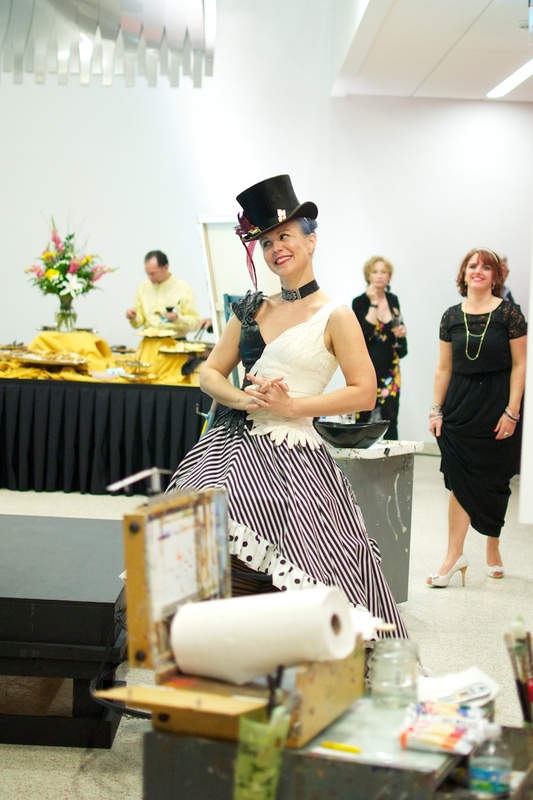 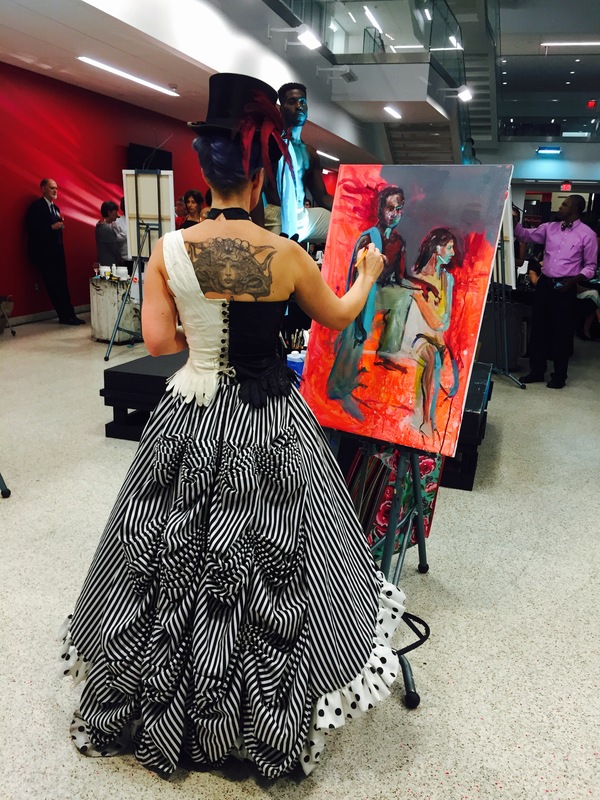 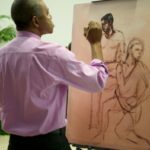 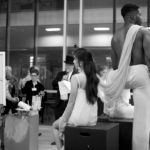 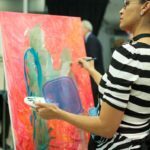 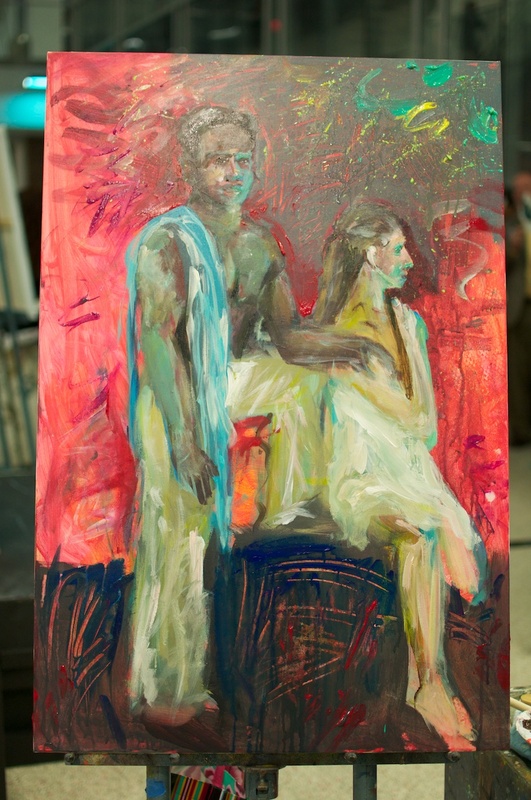 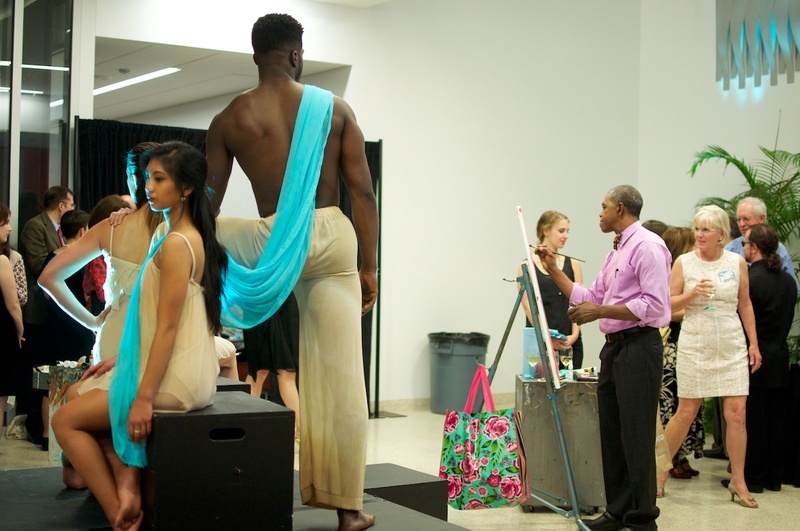 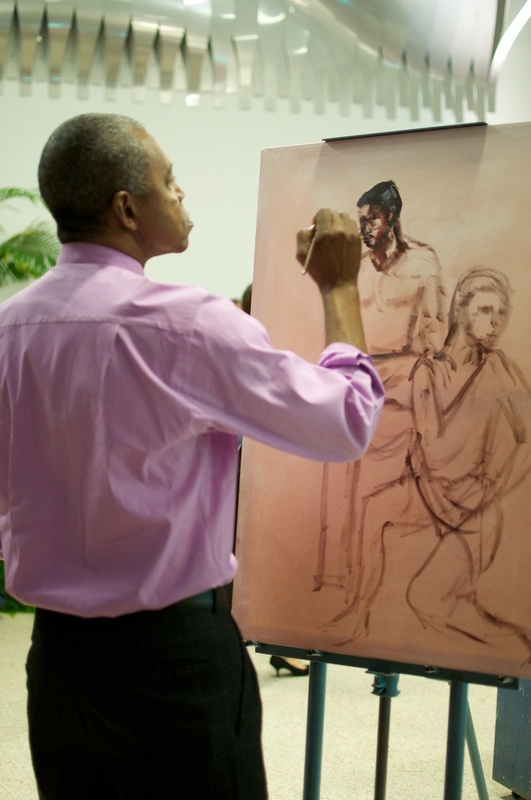 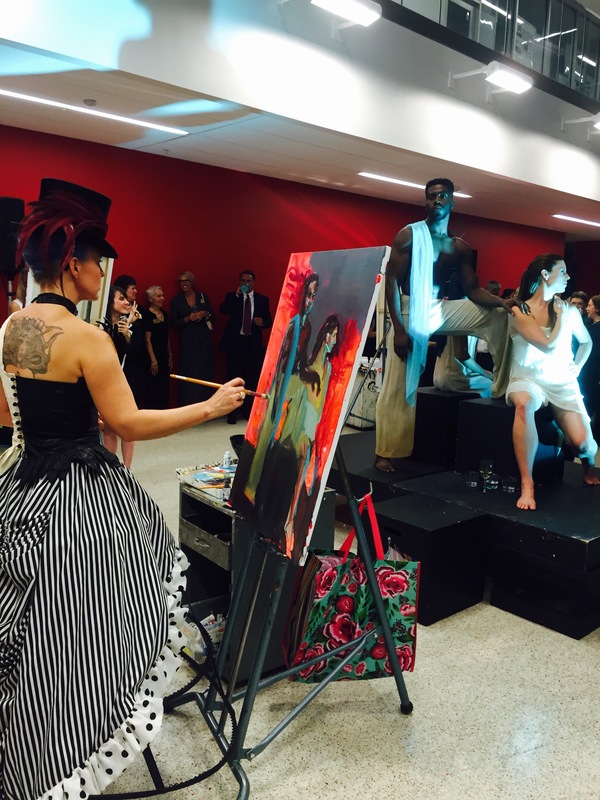 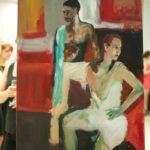 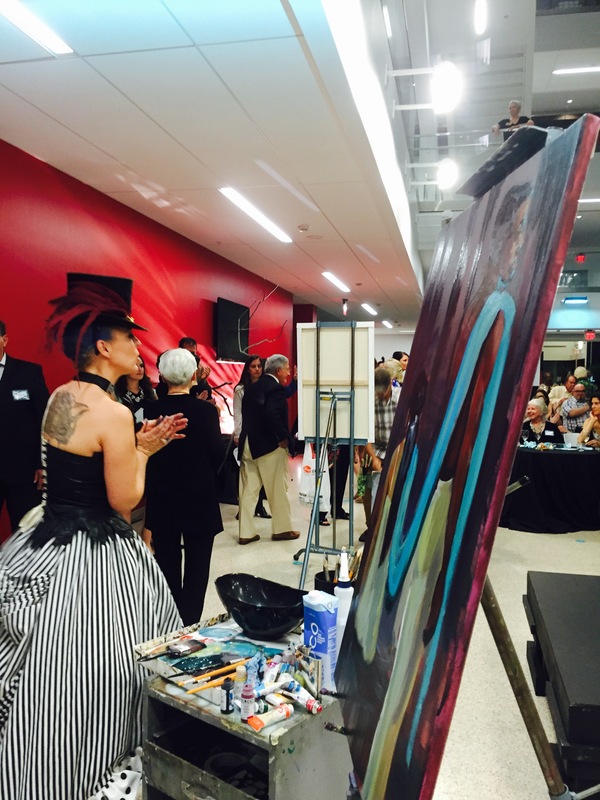 We hope that you joined us in supporting Florida State University’s Departments of Art, Art Education and School of Dance as we presented the 2015 Paint Around Gala & Auction. 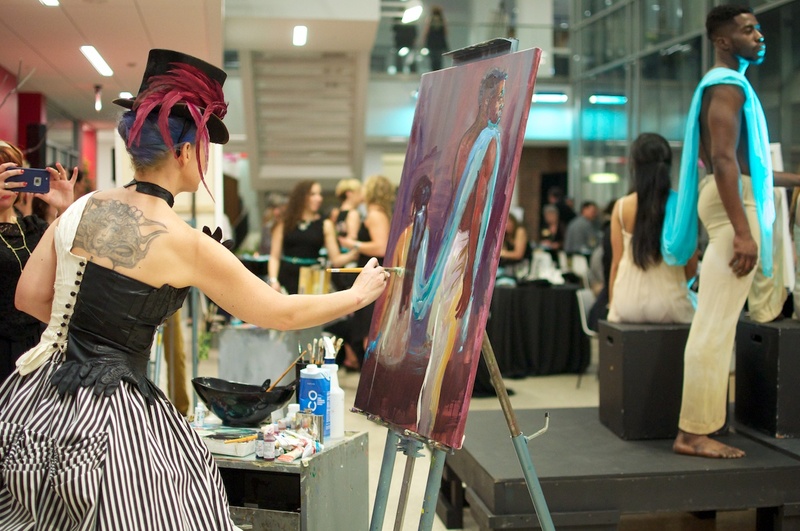 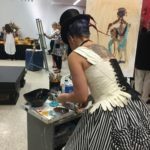 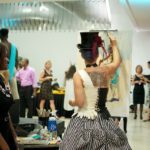 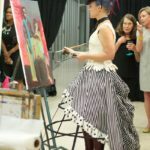 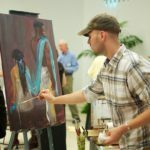 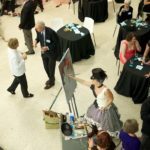 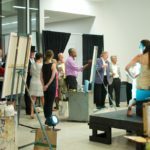 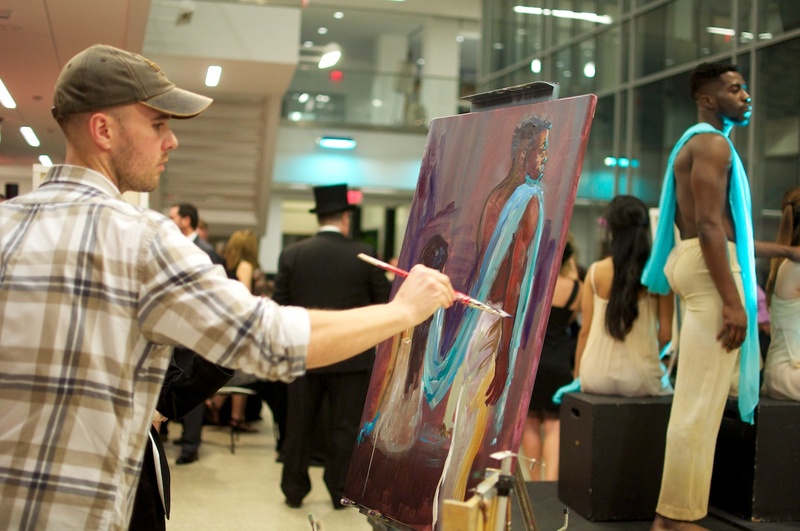 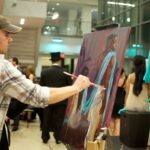 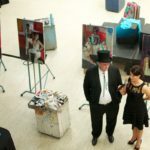 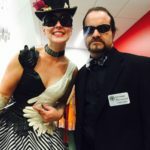 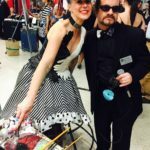 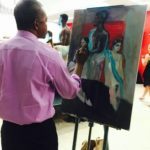 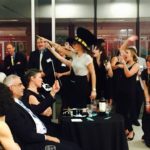 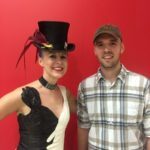 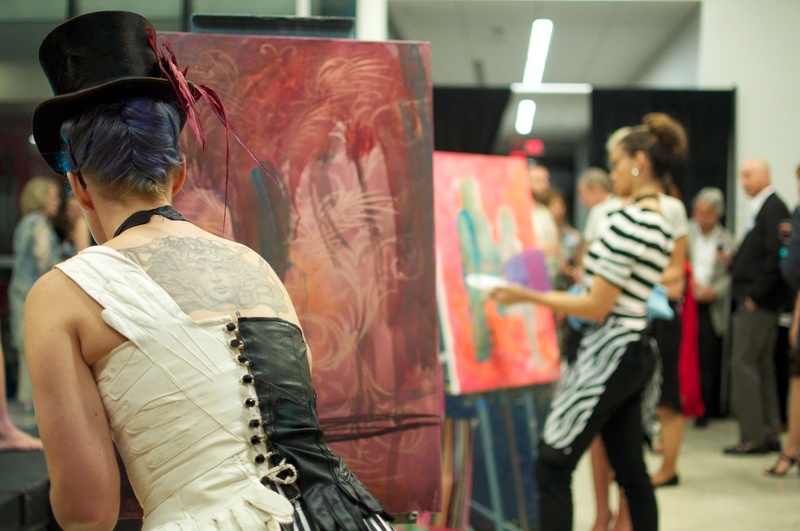 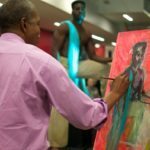 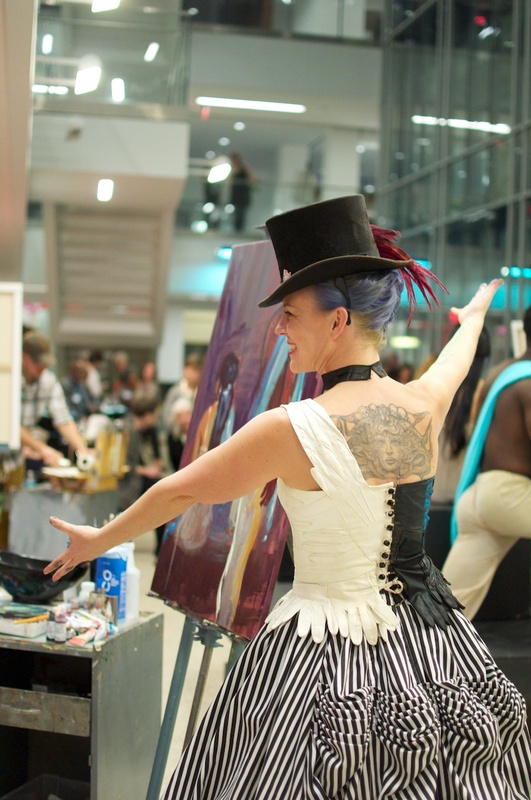 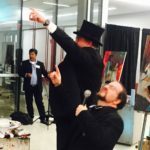 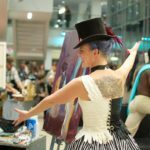 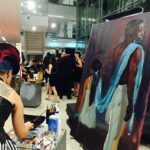 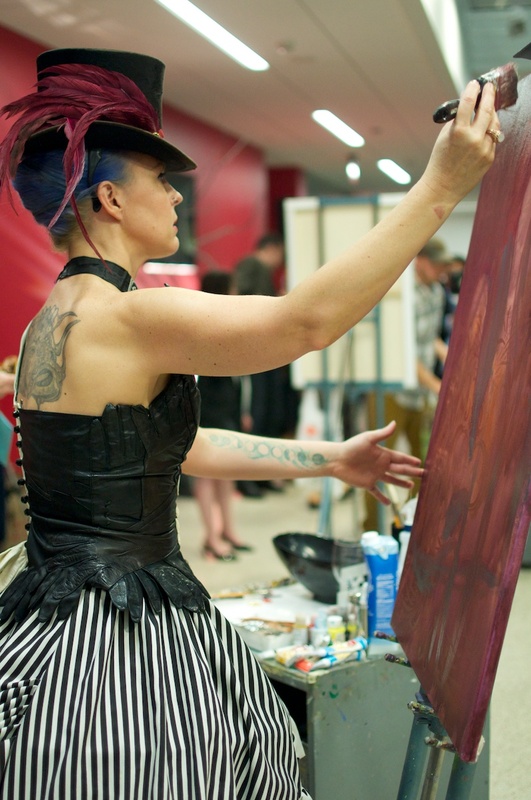 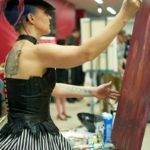 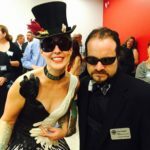 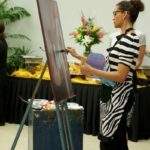 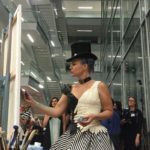 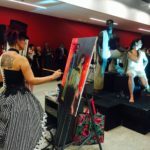 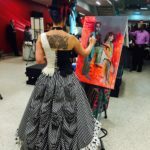 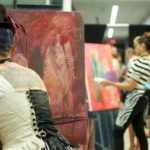 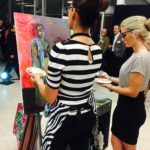 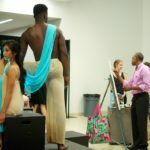 The Paint Around Gala & Auction is a bi-annual event benefitting and highlighting Art, Art Education and Dance at FSU, capitalizing on our amazing arts resources for a night of unique entertainment. 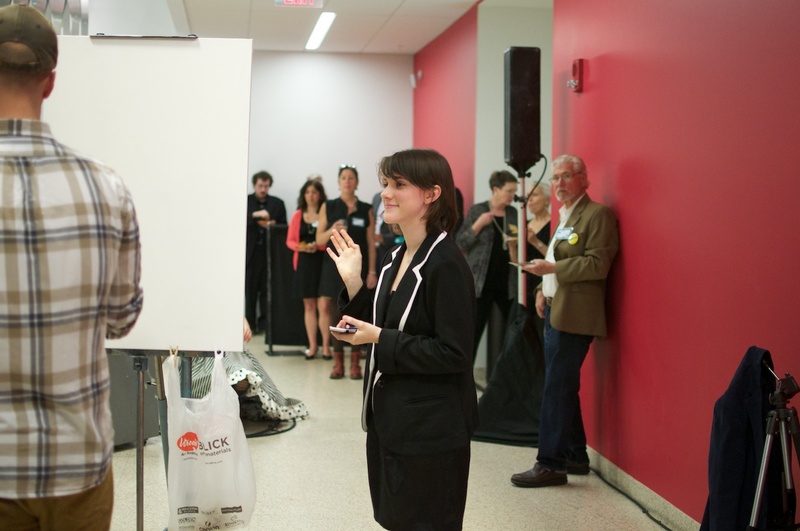 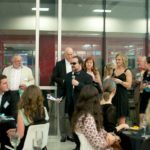 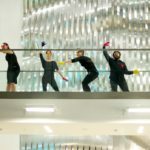 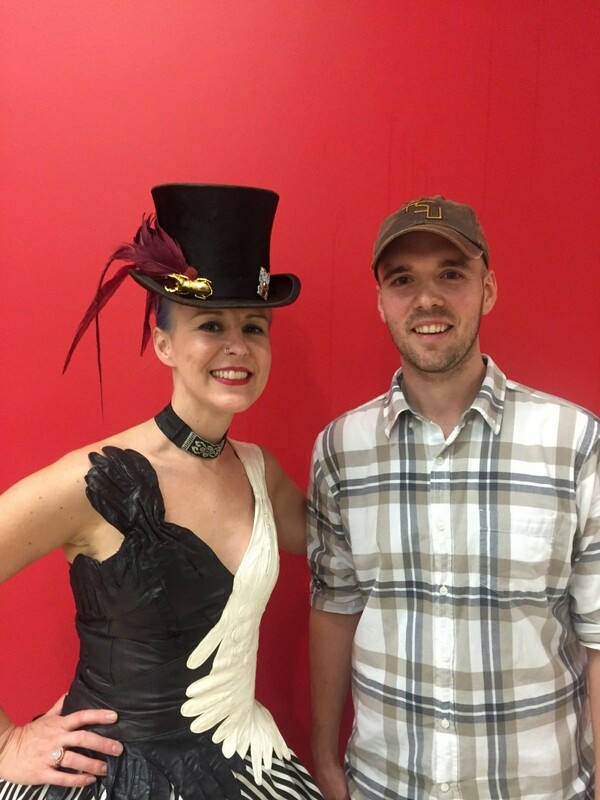 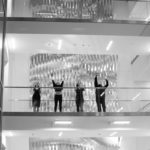 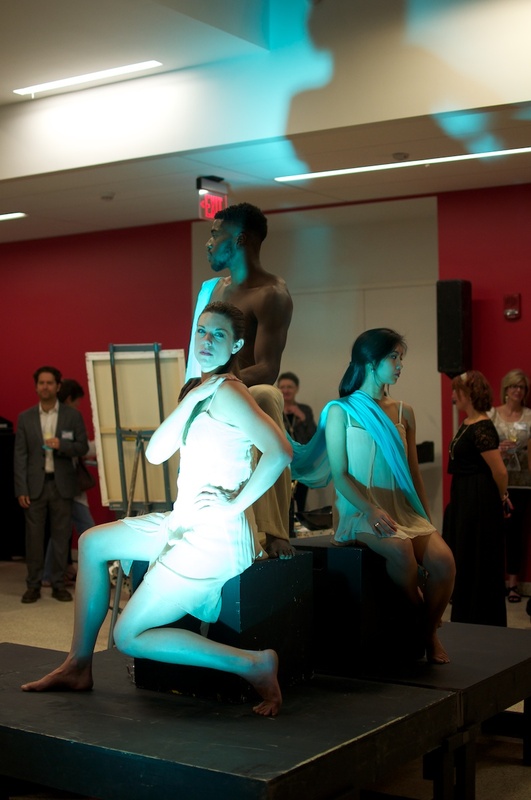 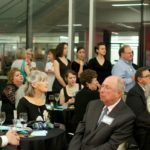 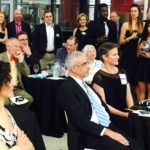 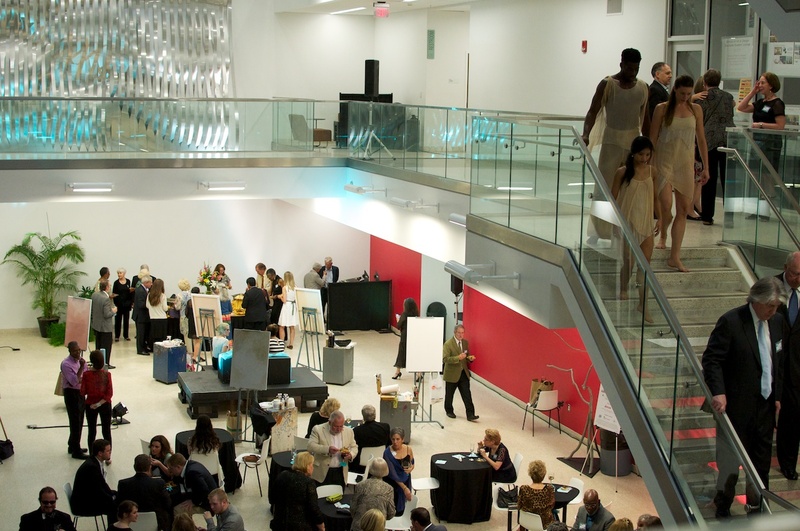 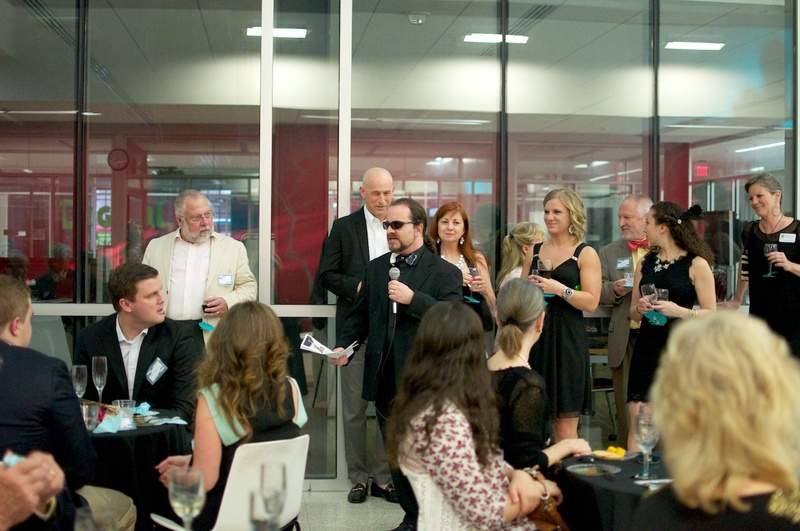 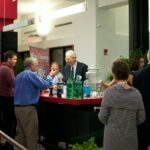 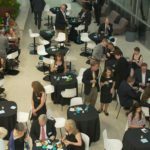 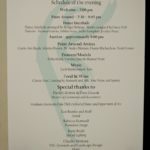 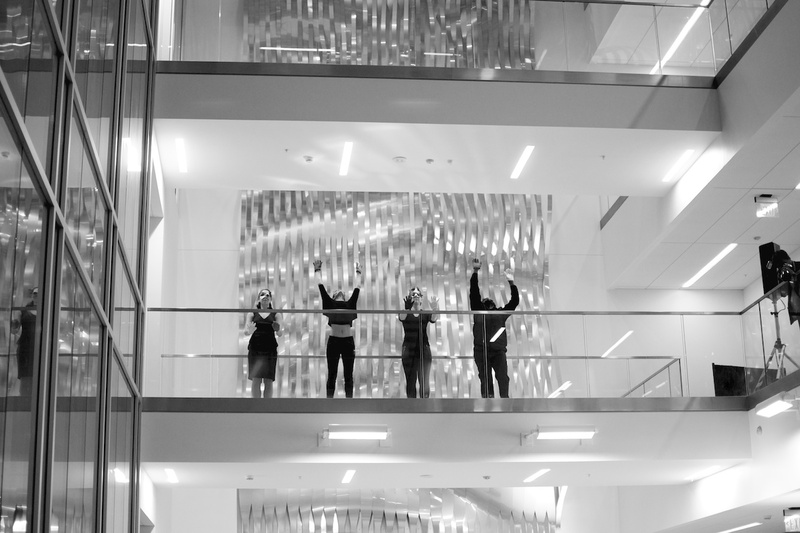 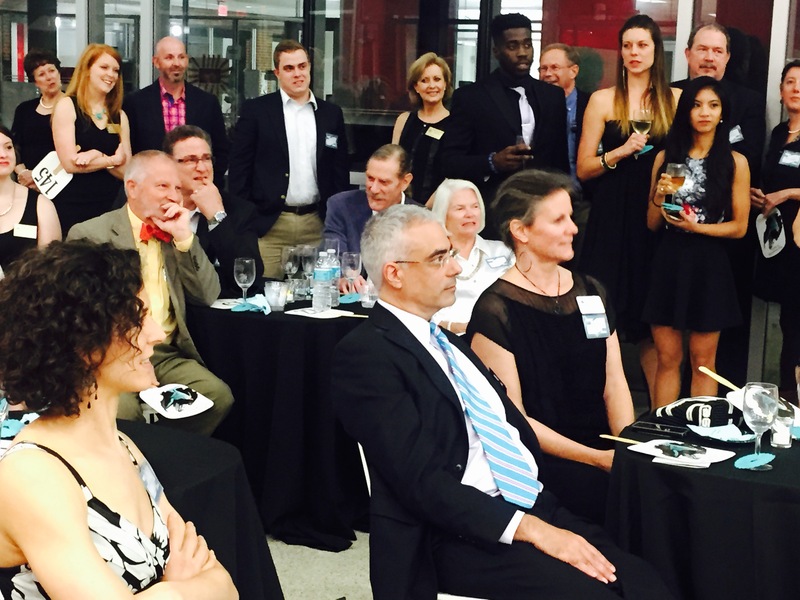 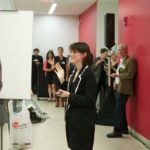 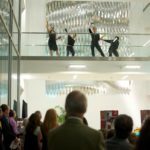 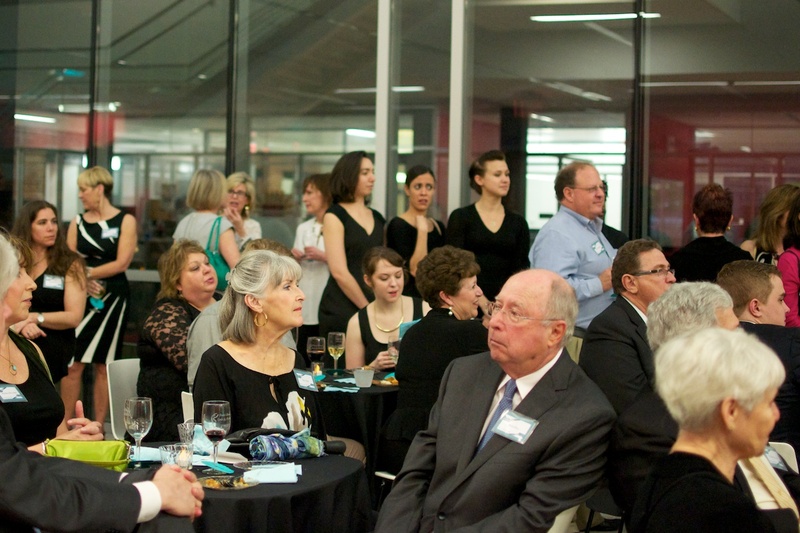 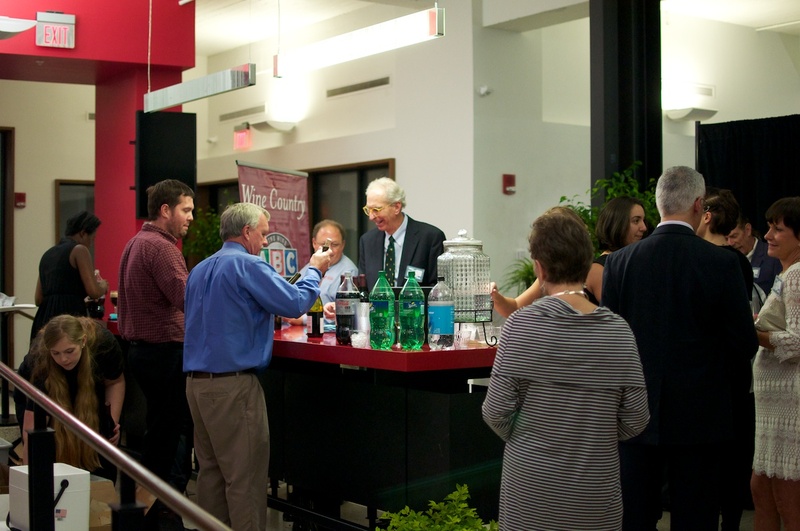 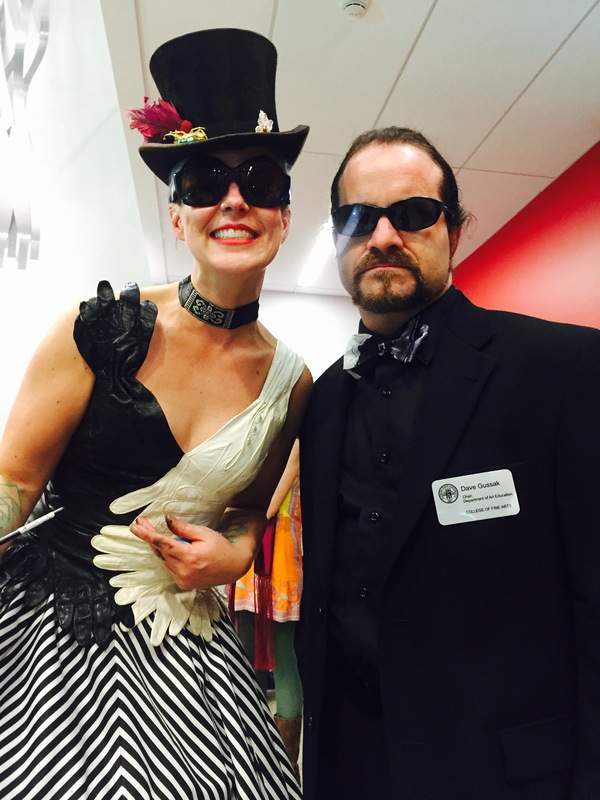 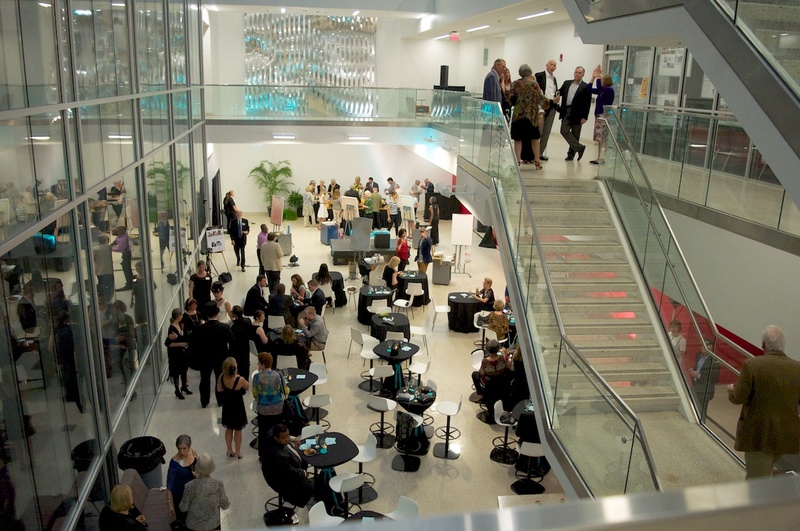 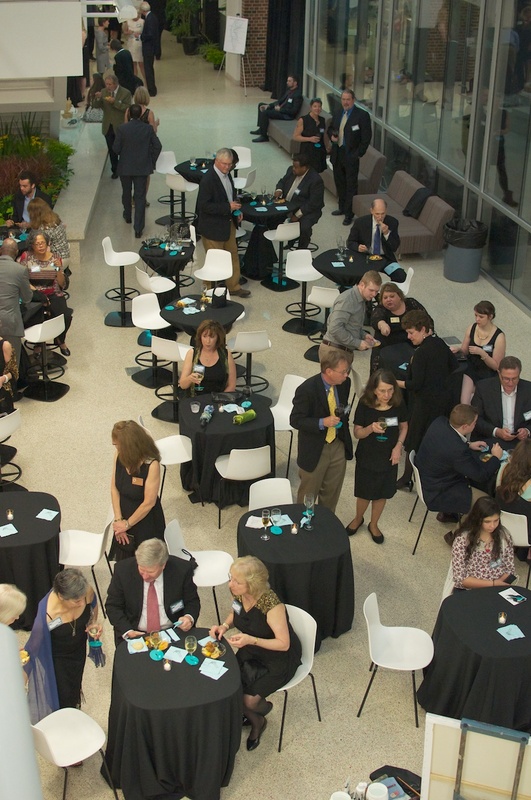 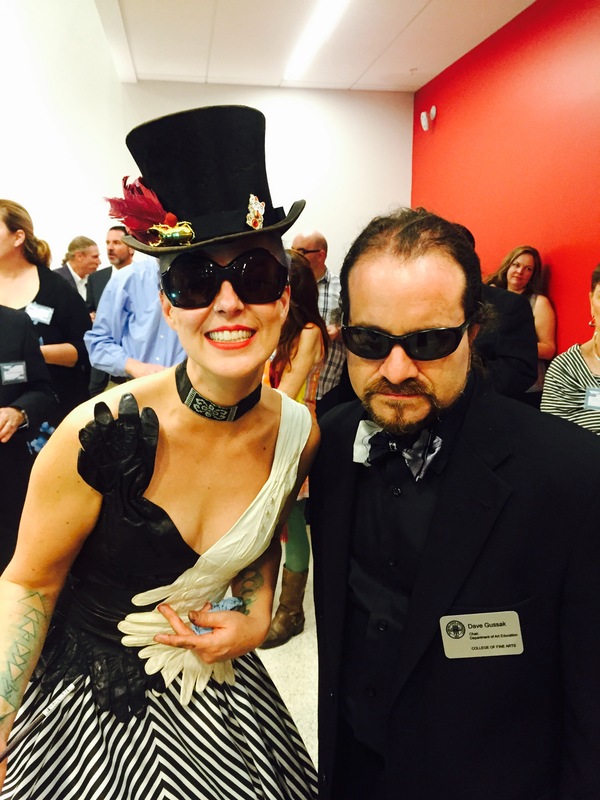 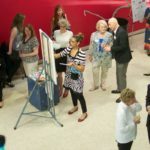 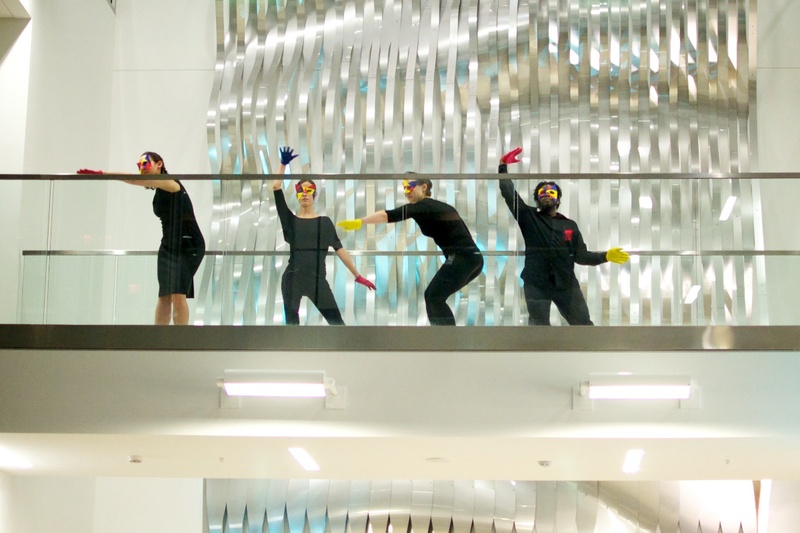 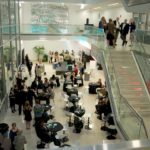 This year’s gala was held on Saturday, April 25 from 7-9p at the recently renovated, LEED-certified William Johnston Building, a piece of art itself in how it reflects FSU’s historical architecture on the outside, with a crisp, modern feel inside. 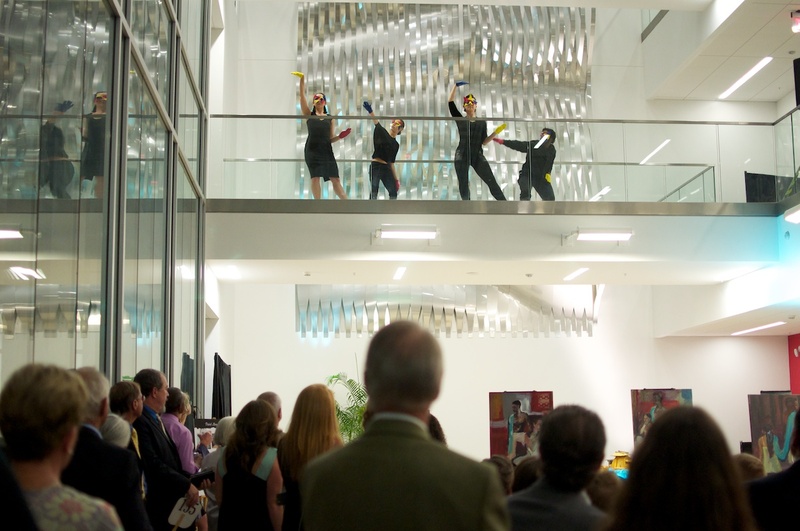 Please enjoy images from the event below.